Usual Course Timings: Start 09:30 – Finish 15:30. Training can also be for a Saturday. We currently offer training courses in throughout South East Wales. Please note all our training courses include Accredited Certification and free workbooks. • define the kind of work you would like to do in the future. 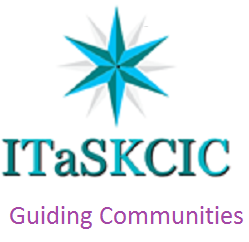 Health and Safety Training with ITaSKCIC.